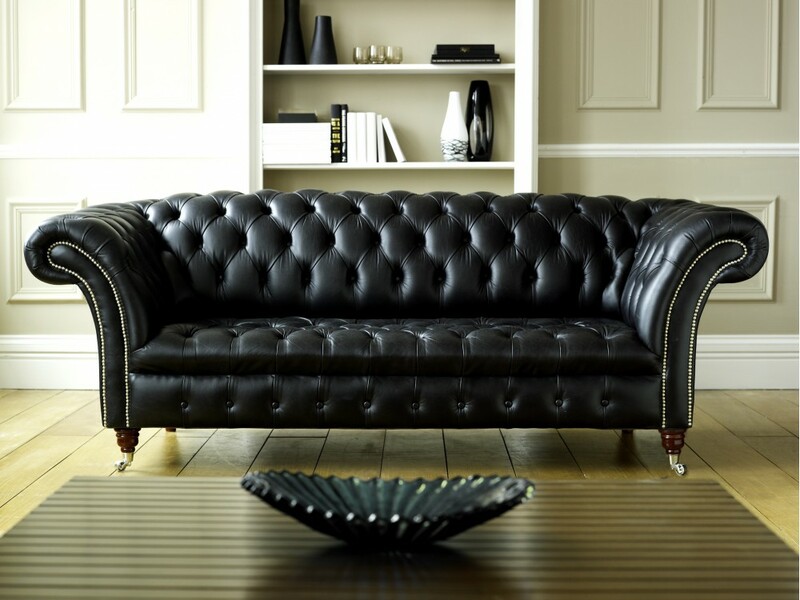 Leather sofas have always been one of the popular furniture, owing to their classic appearance and leather being one of the most extravagant materials. In fact, leather has been a sign of luxury and class since long. It is a fact that many of us are attracted by the elegant and inviting appearance of a room that is furnished with leather furniture. Apart from upholstering the furniture with leather, many interior designers in Pakistan are also making use of leather in fixtures and other woodwork in modern homes across the country. Like many others, if you are also an admirer of leather and planning to renovate your home or workplace with leather furniture, then first you must know about the different types of leather and how to take care of the leather furniture. 1: Full Grain Leather: The full grain leather is most preferred one for furniture. This is because of the palpable textures and its unique appearance. 2: Top Grain Leather: As the name signifies it is the top layer of leather that is used in the manufacturing of the most expensive leather furniture. Since it is too expensive therefore only affluent people opt to use top grain leather as a part of their furniture upholstery. Aniline Leather: This kind of leather is dyed all the way through. It shows all the nature’s beauty marks. It’s the most durable and easiest leather to maintain. The aniline leather is also known as the naked aniline leather or premium aniline. It is quite soft to touch. 1: Antiqued Leather: The antiqued leather is dyed twice, once in a lighter shade and then in a darker one. This kind of leather is also called distressed leather. 2: Pigmented or Painted Leather: The pigmented leather has a uniform appearance unlike the full grain leather. This type of leather is very popular in the furniture industry. Although the pigmented leather is less breathable, yet it has a huge demand because of being an affordable solution. How You Can Take Care of Leather Furniture? The leather furniture is easy to take care of. All you need to do is keep it away from direct sunlight exposure, heat, and clean it with a damp and clean cloth. Immediately wipe it with a soft dry cloth after wiping your leather sofa with a damp cloth. Furthermore, make sure to rotate and ‘plump-up’ cushions of your leather sofa regularly in order to prevent uneven wear and excessive soiling.